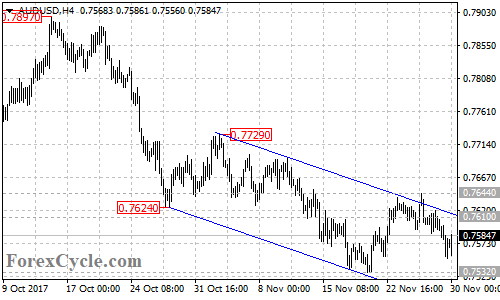 AUDUSD’s fall from 0.7644 extended to as low as 0.7552. Deeper decline to test 0.7532 support is possible and a breakdown below this level could signal resumption of the downtrend from 0.7897, then next target would be at 0.7450 area. 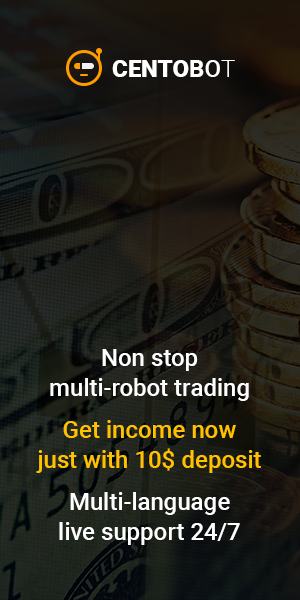 Key resistance is at 0.7644, only break above this level will indicate that the downtrend had completed at 0.7532 already, then next target would be at 0.7729.